We also have the skills and necessary training to be an Invisalign® Dentist, treating patients throughout the Burbank area. 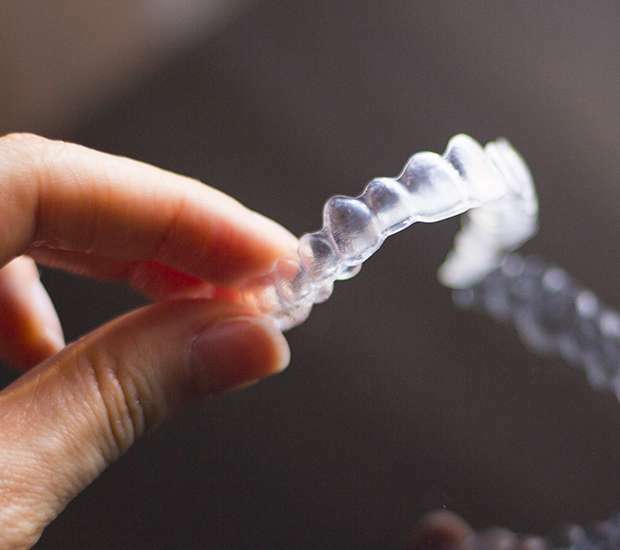 Invisalign® is an excellent way to straighten your teeth and adults of all ages often prefer it over traditional metal braces. If you want to improve the appearance of your smile, call (818) 578-2328 to schedule a consultation and see if Invisalign® is right for you. Not all dentists offer Invisalign®. You have to receive special training in order to provide it to patients. To learn if the procedure is right for you, schedule an appointment with our Burbank Valley Dental office by calling 818-578-2328.